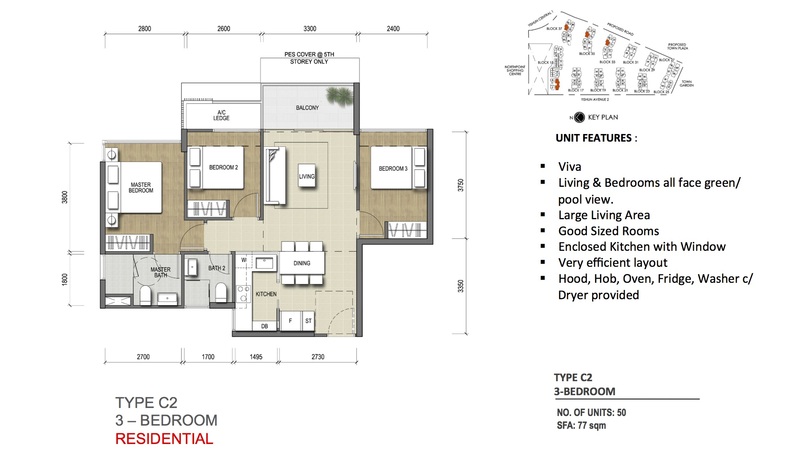 Upcoming condominium in Yishun with a 99 years leashold. 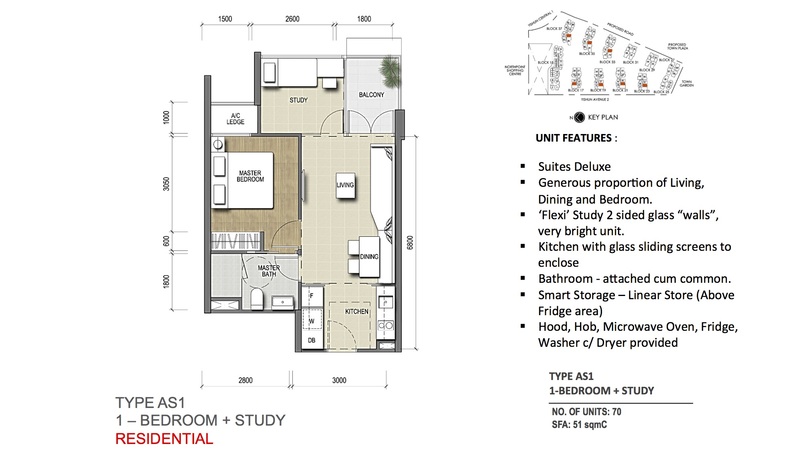 Located in Yishun Central in District 27 beside Northpoint Shopping Mall. 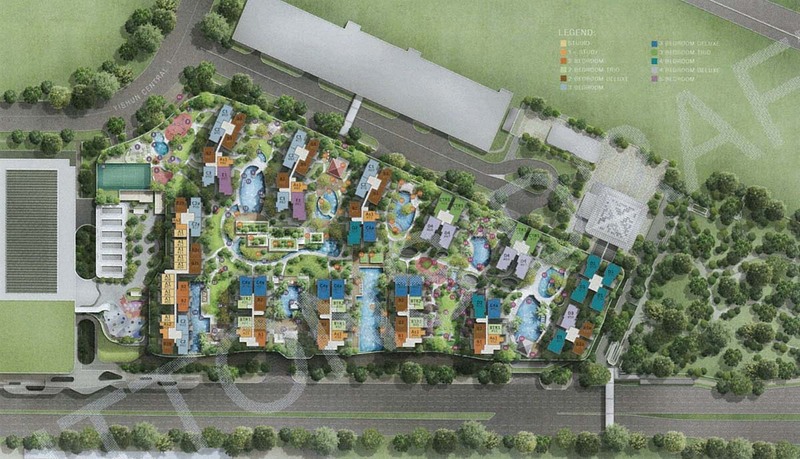 It is slated to be integrated with Northpoint City Hub planned by Frasers Centrepoint Homes. 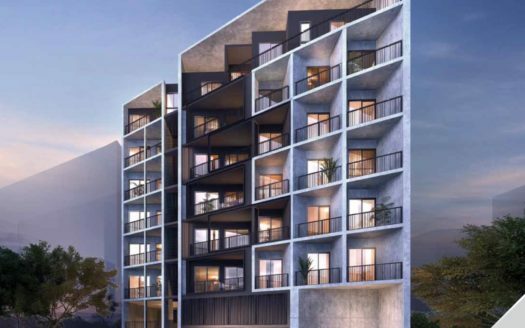 A 920-unit condominium above Northpoint City will be North Park Residences, which will offer a wide range of unity types from studios to 5-bedroom units. From Yishun MRT station to the bus interchange, everything will be interlinked. Major expressways such as SLE/CTE and the upcoming Thomson MRT Line and North-South Expressway will be just down the road. Stunning elevated green spaces turn your home into an urban paradise whilst variety of facilities like Cabana Garden, Gym, Aqua-Gym, Hot Spa, Open Lawn, Water Cabana, Clubhouse, Dining Lounge, 50m Lap Pool and Park Villa add more character to the landscape. 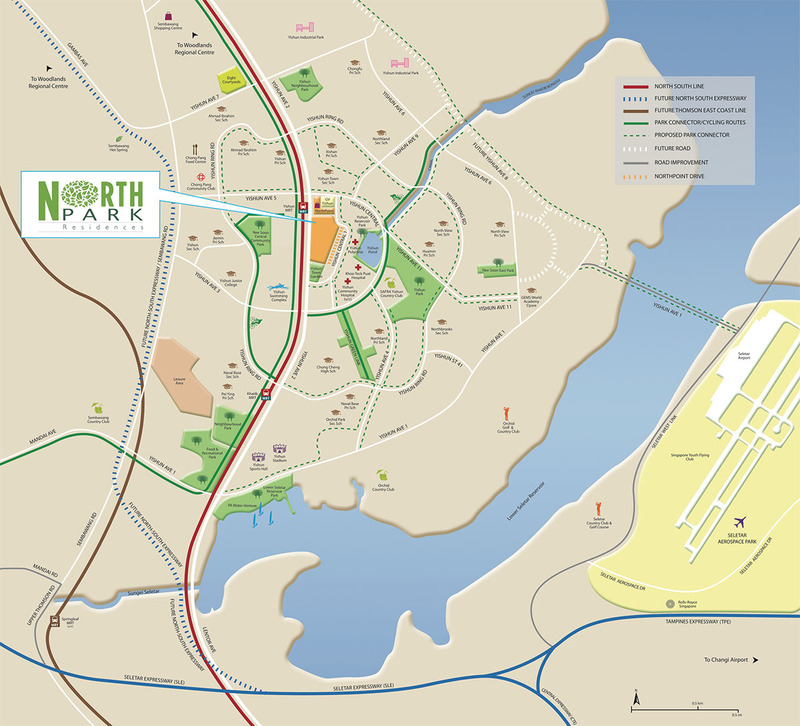 North Park Residences will be close to a host of reputable schools, recreational pursuits at the Orchid, Seletar and Yishun SAFRA Country Club and outdoor parks. 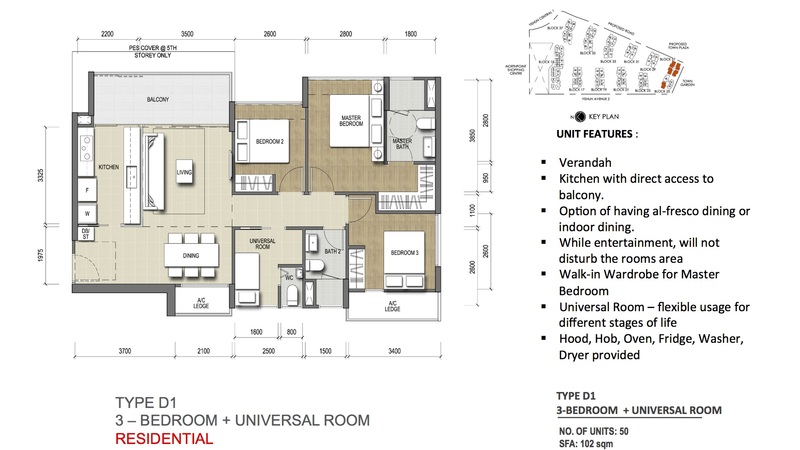 North Park Residences is an upcoming condominium in Yishun with a 99 years leashold. Located in Yishun Central in District 27 beside Northpoint Shopping Mall. 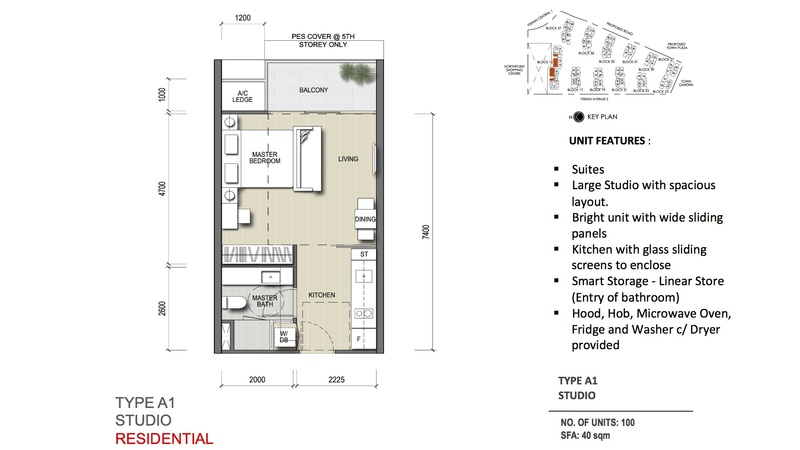 It is slated to be integrated with Northpoint City Hub planned by Frasers Centrepoint Homes. It will be an iconic and hallmark project in Yishun. Future residents will also enjoy upcoming connectivity with Yishun MRT and Bus Interchange via air-conditioned underpass and new sheltered linkways. 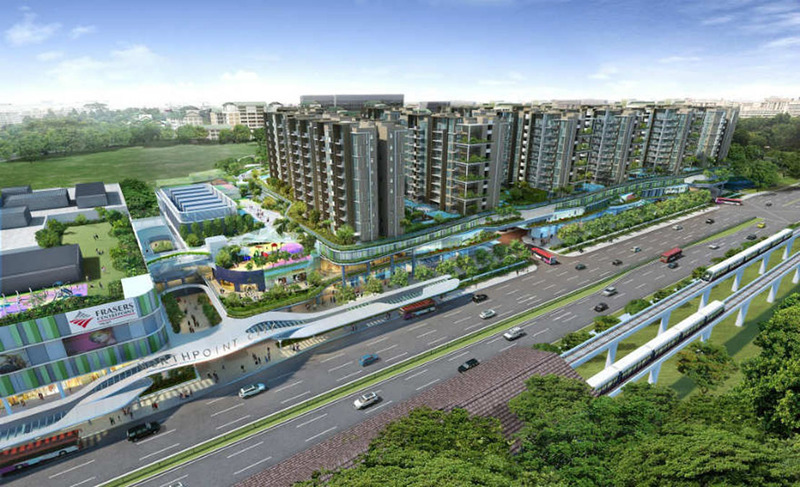 Northpoint City will be a milestone in transforming Nee Soon into a vibrant heartland. 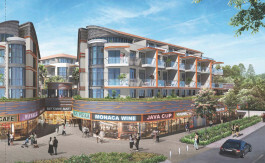 Residents can look forward to quality homes with a comprehensive suite of amenities and seamless connectivity. There will be plenty of greenery and open spaces for community activities and social interaction. Visit to showroom is by invitational only. 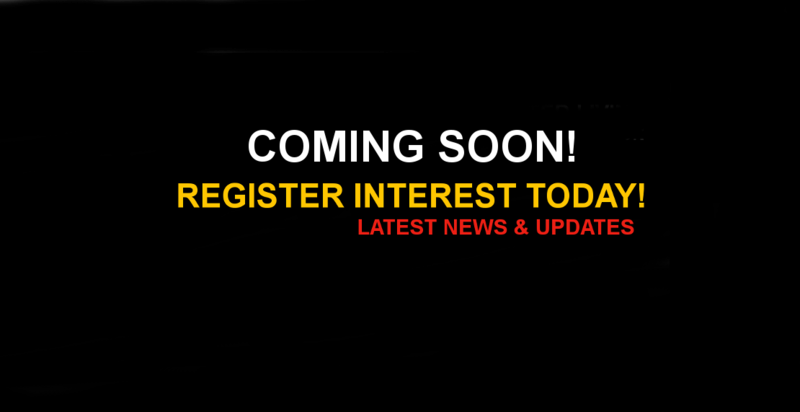 To request for an invite, please fill up the form, and we will contact you shortly. 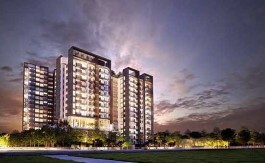 Alternatively, you can email us at sales@north-park-residences.net for enquiries. 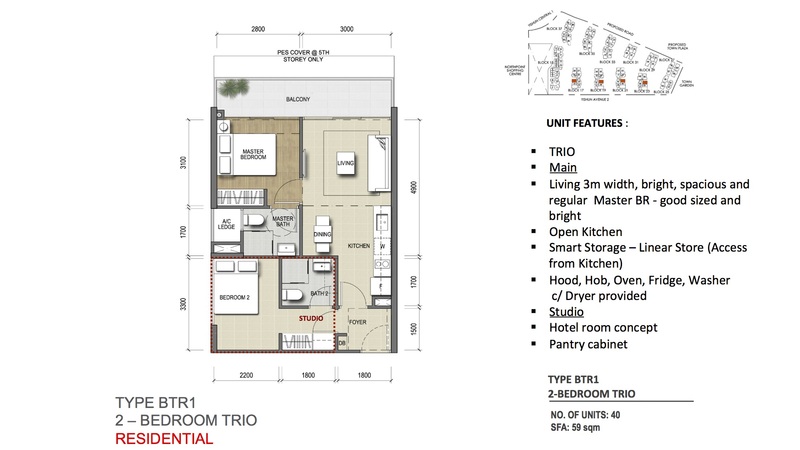 North Park Residences. Contact our Singapore Sales Office at +65 9189 8321 or contact us by filling up the form below.